Do you really need all those accessories? Do you really need all those 4WD accessories? The list of 4WD accessories you can add to a 4WD today is endless. Want an air tank under your car to make your tyre inflation faster? No worries. What about a full 12V system to run your laptop, tablet, phone, projector and coffee machine? Not a problem! Maybe you want an oven to cook your pies in? Easy done! Technology has come a huge way, and that is fantastic. Or is it? What has happened to the simple camping and 4WDing that was common many years ago? It seems like every 4WD heading bush these days has more mods and accessories than ever before. I want to get something straight before I go on. I’m not against mods and accessories. Quite the opposite. I love them, and its pretty obvious when you look at our 80 Series Land Cruiser. 4WD modifications and accessories have the potential to make a 4WD more reliable, capable and functional. However, it seems like many people have the ‘keeping up with the Joneses’ attitude when it comes to 4WD accessories. You don’t need every accessory under the sun just to head to the local beach! This post is not primarily aimed at those with a long list of accessories (unless you are guilty of adding accessories just because). It’s aimed at those who are worried about going 4WDing because they only have a few accessories, and have been given the impression they need more before they head off the bitumen. Save your money, and spend it on more regular trips out, instead of worrying about whether you should be adding the latest and greatest gizmos. When you head out 4WDing, you need the basics. You don’t need every modification available at the local 4WD shop. Where you are heading, what you are doing and how long you are going for determines the basics that you need to take. So long as you cover the basics you aren’t going to have any issues. I count reliability far higher than any 4WD accessories. If you can’t head a few hundred kays away from home to do some 4WD tracks without the worry that your 4WD is going to break down, you need to reconsider where your money is going. A decked out 4WD is no good if it breaks down on every trip! 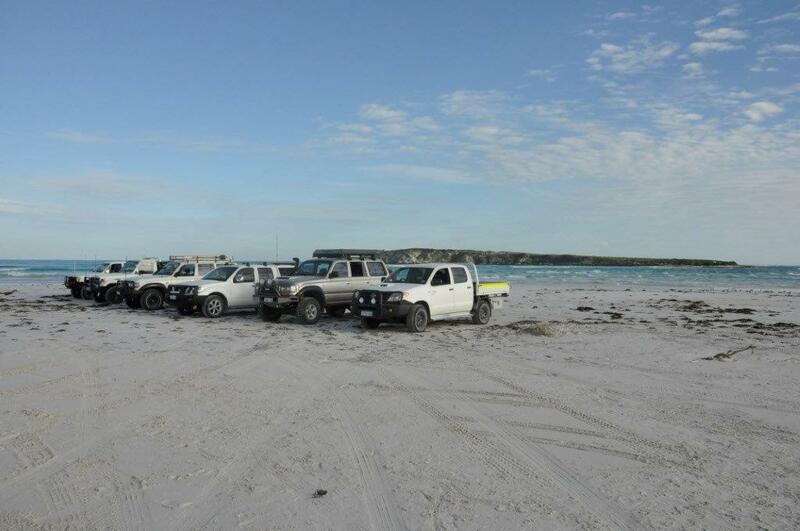 Having a good set of 4WD Recovery Gear on board your 4WD is a must. No negotiation. If you aren’t able to self recover, or be recovered by your mates, what are you going to do? The number of people that head bush with zero recovery gear truly baffles me. Australia is a big place. 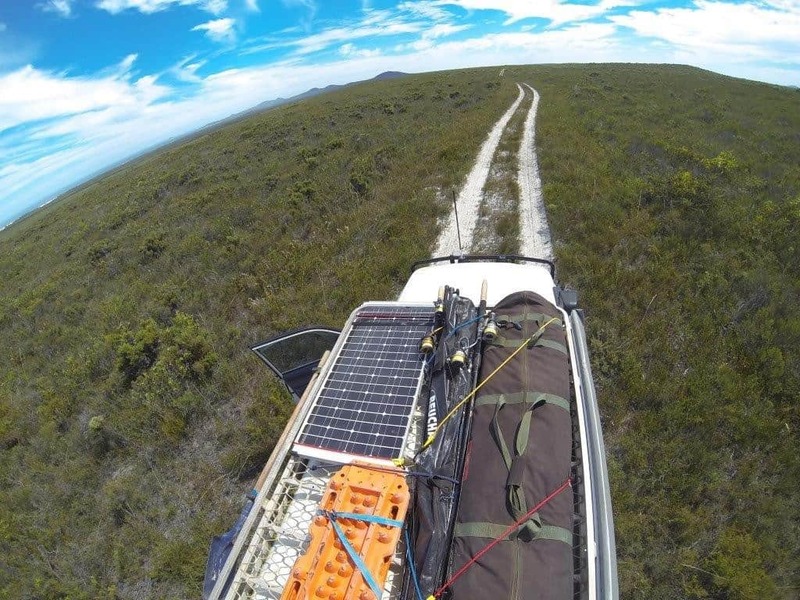 If you head bush and get stuck without the right gear, you risk your life, and that of anyone else in your vehicle. This is another must. One front, and one rear Rated recovery point is a requirement before you head out 4WDing. 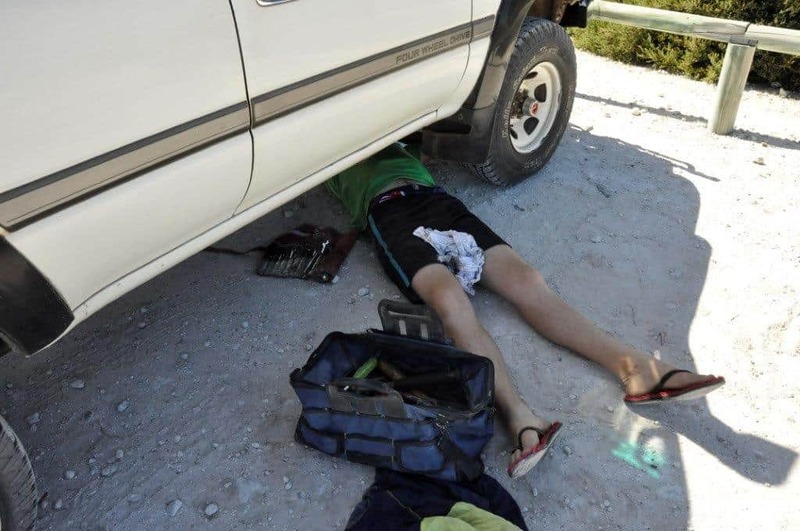 If you get stuck, you need a way of being extracted in both directions without damaging your vehicle. These are pretty cheap, and you can guarantee they will be used from time to time. 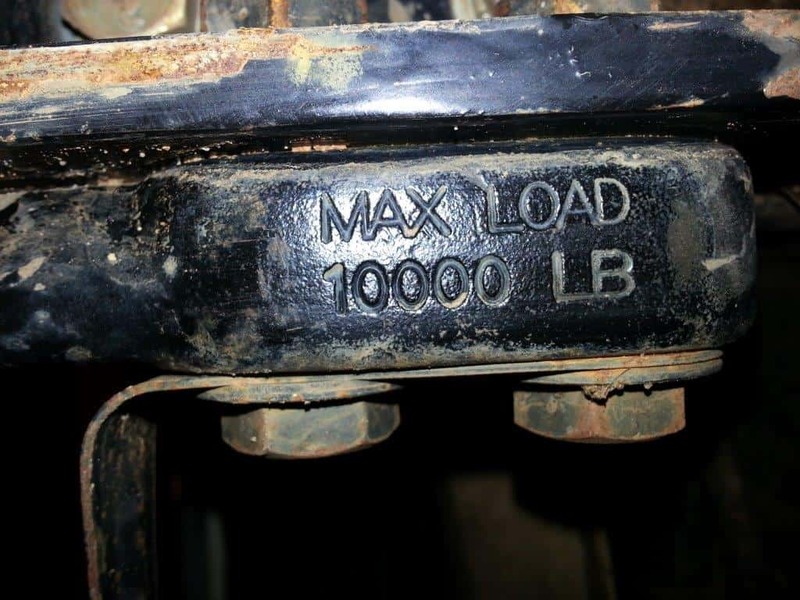 Make sure they are rated; most of the factory points are for tying the vehicle down, not snatching or winching from. If you have a tow bar on the rear, you can safely recover from the pin. Please don’t recover off a tow ball. There have been plenty of people killed by doing this; its just plain dangerous. They say knowledge is power, and its not wrong. If you head out to the local 4WD track without any idea about tyre pressures or how to properly engage 4WD, you are going to end up in strife. Knowledge is far more important than lift kits, big tyres and lockers! A basic understanding is all that is required, and often the best way to grow is to go with someone that has a bit of experience. None of it is rocket science, but like every skill, it has to be learned and practised. 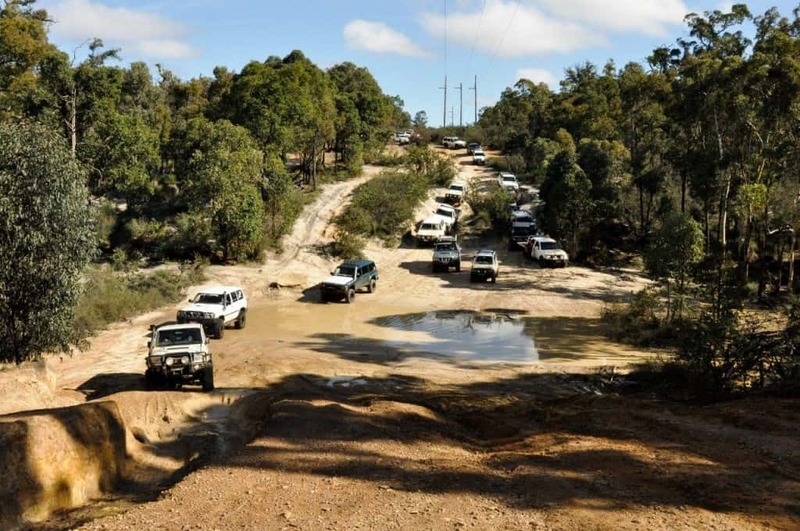 To start with, here’s 20 things you should never do in a 4WD recovery. 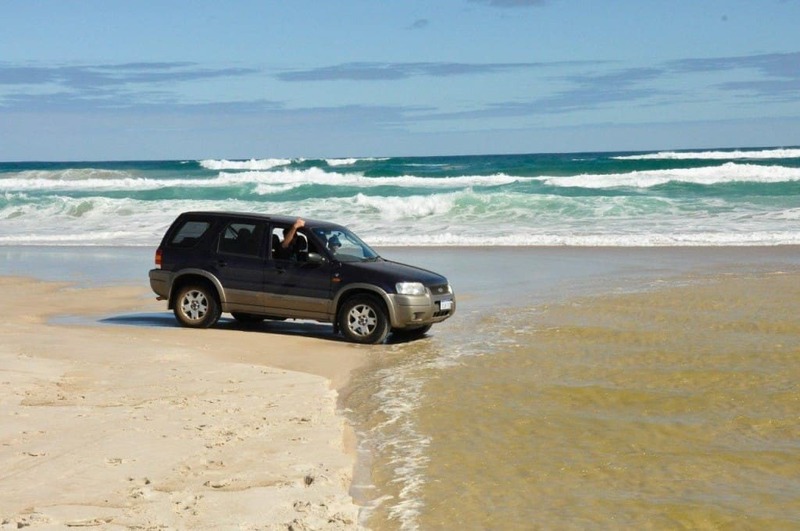 Before you head anywhere, do you know how to drive a 4WD? I’ll leave this one fairly open, but the accessories and modifications you have done to your 4WD should be tailored towards where you travel. If you drive in areas where wildlife are prone, a solid bull bar never goes astray. If you are going to an area where nothing exists but thick, sloppy mud, perhaps your road terrain tyres aren’t such a good idea. 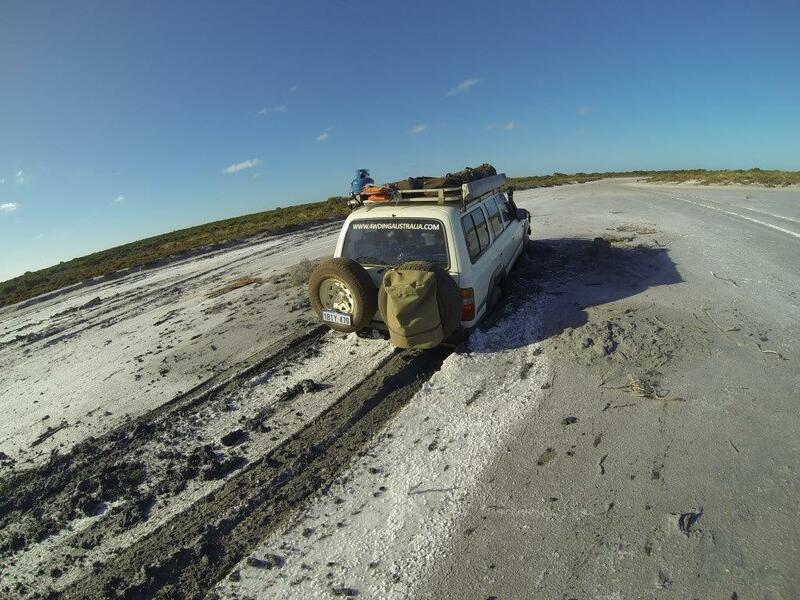 You should never take your 4WD where you aren’t comfortable, and where the 4WD isn’t capable of going. 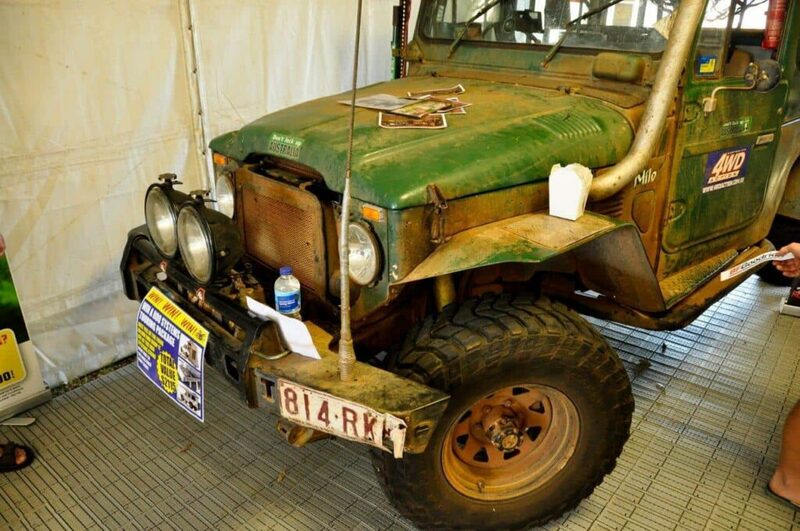 I’m not suggesting you jump in your stock standard 4WD and go and tackle the Simpson Desert. Your vehicle setup should match the places you drive it. It is better to be over prepared than under prepared, especially when it involves your personal safety. If you aren’t comfortable going 4WDing without certain accessories, that’s fine. Just moderate what you buy. Research is key; if you can save money by not buying a few accessories here and there that are barely going to be used, you’ve got more travel money to play with. It’s a fine balance between buying gear that you don’t really need and making sure you have enough to travel safely and comfortably. Take your time, research the pro’s and con’s of every modification, and then make the best decision you can. Remember though, you don’t need every single modification known to man to go 4WDing! It’s not the amount of money your 4WD cost, or the number of accessories that it has; it’s how often you use it off road! After all, that’s the purpose of a 4WD, no? What do you reckon? Have you spent a small fortune on accessories and regretted it? What do you really need to go offroad? I bet you are saving a bucket load as a result! 4WD’s aren’t cheap! I’ve bought and done a few things to my truck that I wouldn’t do again. I installed a cheap air tank setup a year ago, and all it ever did was go wrong leaving me borrowing mate’s compressors. I ripped it all out last week and went back to my trusty portable compressor! Someone pointed out to me the other day that you usually don’t know what you aren’t going to use until you buy it, and in many cases this is true. I’ve also bought things and regretted it down the track, but usually its a result of not researching enough to start off with!